While the competition amongst submissions for this contest was particularly tough, we are delighted to announce “Edit” by Emma Bolden as the winner of our Fall 2016 Poetry Contest. Emma Bolden is a profound poet with a visionary sense for the art form of writing in its truest sense. Her poem, “Edit”, earned First Place in this contest due to its mastery of language and poetic craft. With grandiose restraint and creativity, “Edit”embodies the power of the fragile balance between the precise and the lyrical. The poem exhibits an element of risk taking that challenges and inspires the future ofpoetry, while remaining founded in consistent control of form, meter, pace, rhythm and the acoustic qualities and limitlessness of words themselves. “Edit” is a poem that exhibits a passion for language and inspires the reality that poetry is a boundless form. The winning poem itself, in addition to Bolden’s other work, was proudly selected unanimously by the Editorial Staff at CausewayLit who found it to be consistent with the quality of poetry written by only the very best of writers. “Edit” is a poem that carves a new road, for the reader as well as for the aspiring writer, and which we are honored to be able to award and present with the recognition of First Place in our Fall 2016 Poetry Contest. 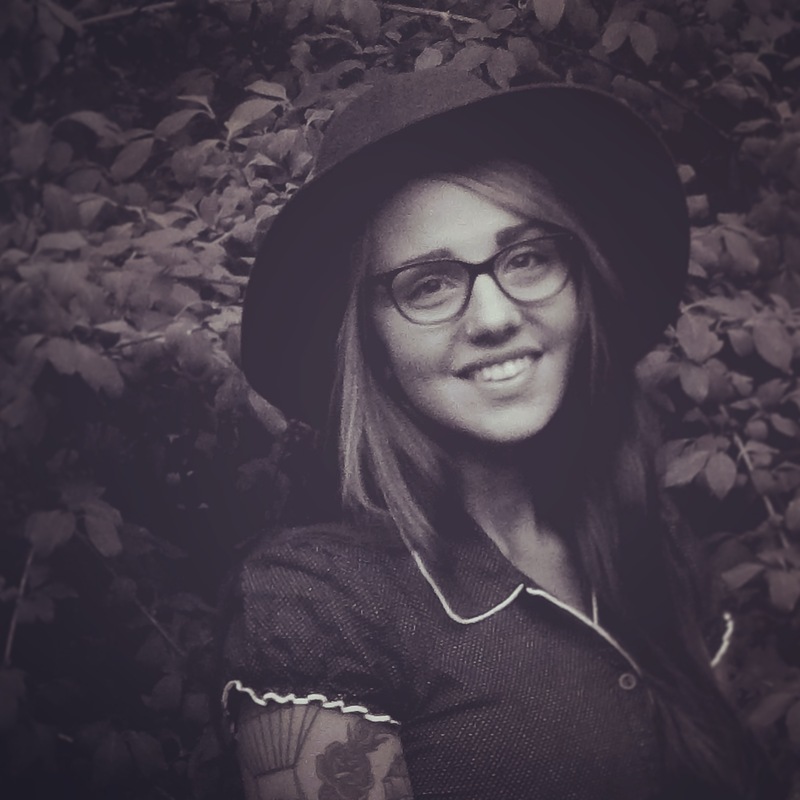 As the author of two books of poetry and five chapbooks, we would encourage you to read Emma Bolden’s additional work. Her work has been featured in countless magazines and journals, and she currently sits as the Senior Reviews Editor at Tupelo Quarterly. Do keep your eyes out, also, for her debut on our CausewayLit social media pages! On behalf of the Editorial Staff at CausewayLit, we would like to congratulate Emma Bolden on her winning poem, “Edit”, as well as all of the other well-deserving winners of this contest and those who submitted. We encourage you to take this opportunity to read her work, and to submit your own to our upcoming contests in the future. We look forward to reading your submissions for our Spring 2016 Poetry Contest, which will open on November 25, 2016. We wish you all the very best of luck!